I have a confession to make: I really want to sell something! When you're a mommy blogger like me, lots of little mommy businesses ask for help in raising awareness for their brands. I'm always happy to help. As a mompreneur myself (my business is blogging), I know how it feels to want to financially contribute to the family, scratch that creativity itch, and be with the kids all at the same time. It looks great from the outside but it's not so easy to do. So whenever mamas ask me to help them by posting about their product on Instagram or on Facebook, I help. But back to my confession. I will confess that starting a brand that sells beautiful and useful things for working moms is a huge dream of mine. Whenever mompreneurs approach me about their brands, I always feel a twinge of envy. Not envy in a bad way, but envy in a "Look at all these amazing women putting up their businesses. When are you putting up yours???" way and sometimes it makes me sad. But then I have to remind myself, "No! You will be inspired! One day, you will finally put up that working-mama brand. One day!" I call this my "inspired envy" emotion. It's a good emotion because it drives me to work harder! So I've been slowly learning about starting a brand. Not just the flowery and inspirational parts of it because everyone talks about following their dreams but no one talks about funding and BIR and taxes, right? I remember going to a workshop before and this mommy who sells baby stuff was the speaker. And she goes, "Well, I really love expensive things for my babies and no one was selling [this brand] here so I decided to sell it myself." And someone asked, "How did you get funding and the rights to distribute that brand?" And she said back, "Oh, I don't know. My dad took care of everything." Sorry but sobrang negative infinity points na siya sa akin. Not inspirational at all. Not encouraging at all. Not helpful at all. May asawa't anak ka na, umaasa ka pa rin kay rich dad for everything. So, in that case, I didn't feel my usual "inspired envy" at all. Thankfully, I know more women who started their businesses from their own savings, from asking for a loan from the bank or from their family and friends, or they used their money from their retirement. That's how I started my blogging business, by the way. I relied heavily on my retirement pay from the magazine industry. Nowadays, you'll find even more people who can help you start your business. That's because more and more people are turning to running their own small businesses rather than following career paths of employed positions in other people’s businesses. It’s not all too surprising. At the end of the day, who doesn’t want to be their own boss? Plus, the success of online only stores (which are a whole lot cheaper and easier to set up than traditional brick-and-mortar stores) is inspiring, especially to us mommies. So, if you’re planning on creating a start up of your own, there’s no better time than the present. Here are a few things that you will need to cover to get the ball rolling in the right direction. The first thing that you need to secure when it comes to setting up a small business is funding. After all, without cash at hand, how are you going to get the ball rolling? Everything requires investment and ideally you should be able to access the cash quickly rather than having to wait on gathering savings. If you don’t have money behind you from the start, you should consider a business line of credit loan. This will give you access to money within your credit limit as and when you need it, allowing you to pay the sum back in smaller installments down the line! How do you get a nice bank loan? Well, you must establish good credit. How does one do that? Well, a bank account is a good start. A credit card or two that's always paid in full and on time helps a lot, too. Plus, a good business plan. Of course, I'm talking about regular people. There are many other people who have tons of money to throw around and funding is never a problem. If you have friends like those, you can ask them for help. Just make sure you can pay them back! I'll just make kwento. I was attending a women entrepreneur seminar, and a woman shared how she started her business. "Oh, I went to China and I was bored so I went shopping and charged everything on the credit card and then just told them to ship it home. One month later, my husband called. 'Customs is asking about this shipment! What did you buy that cost me 600,000 yuan?!' [That's P5 million] Haha sorry I don't understand Chinese so I just said yes yes yes to the shop owner. And that's how I became a businesswoman because I had no choice but to sell all those things I ordered!" Buti pa siya. For us regular folk, we'll have to work harder to get funding. Thankfully, a lot of home businesses don't require a lot of money to put up. You can sell mobile phone load cards. You can buy stuff from Divisoria and sell them online. You can bake extra cupcakes. You can buy extra woven bags from your bakasyon grande sa probinsya niyo (or whatever crafts your hometown is famous for) and sell those. If you don't want to get into debt just to start a business, you don't have to start big and expensive. Whatever your funds at hand can buy, then that's what you sell. Just be patient! There are all sorts of legalities that come with becoming a small business owner. Depending on where your business is based and where it intends to operate, laws will differ. But generally speaking, there are a few things that every business will require. When you're making at least P5,000 a month from your business, it's time to register with the BIR. Okay, no one likes paying taxes. I don't know anyone who is thrilled to part with their hard-earned money and give it to a corrupt government. But pay taxes we all must. On the bright side, when your business is BIR-legit, it's easier to get more and bigger clients, raise more funds, to scale up, to rent an office/warehouse. When you also pay taxes, it's easier to get visas if you need to travel since an ITR is one of the documents needed to get a visa. As you can see, there are more benefits to paying your taxes so register your business with the BIR and pay your taxes (let Taxumo* do that for you!). When you register your business with the BIR, you will need an official business address. Ideally, this shouldn’t be your personal address, as it may be required for correspondence and could also be distributed publicly. If you don’t have a commercial property to start with, there are plenty of packages out there that allow you to purchase a physical business address or a PO box. This gives you more privacy. My business address is my home address but this year, our homeowners association changed their rules and now I need a new business address. It's been very stressful! 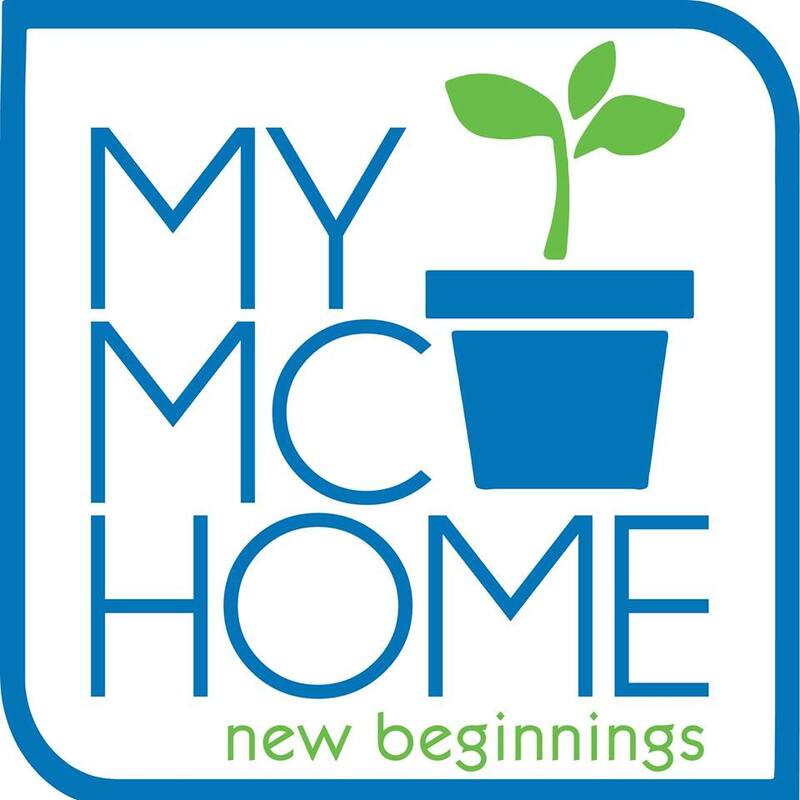 So if you're about to start a home-based business, look for another place to register with the BIR. Even if it's okay with your condo/village/etc now, it may not be okay in the future and you don't want to go through the hell I'm going through now. Your options are you can ask a friend who has a brick-and-mortar store for help. Just ask her if you can rent a table. Yes! The BIR accepts that! If you don't want to inconvenience a friend, there are virtual offices who offer this service. They'll be your business address and they'll even accept mail and packages for you. It’s also likely that you will need to open a business bank account. These accounts offer you the same services that you will be used to with your personal account, but they allow you to deal with more withdrawals, cash more checks, and deal with a generally increased cash flow in and out of your account.They also have the benefit of helping you to separate your personal finances from your professional finances. This makes processes such as tax returns at the end of the year a whole lot less complicated. By the time you’re ready to start selling, you will have put a whole lot of time and effort into creating your brand and products. So you want to ensure that they are protected from theft and reproduction. Protect your intellectual property by copyrighting and trademarking as much of your intellectual property as possible. These are just a few things that you should consider when you plan to start up your own independent business. But taking care of them sooner rather than later will make the whole process a lot more smooth and simple! Good luck, mamas! 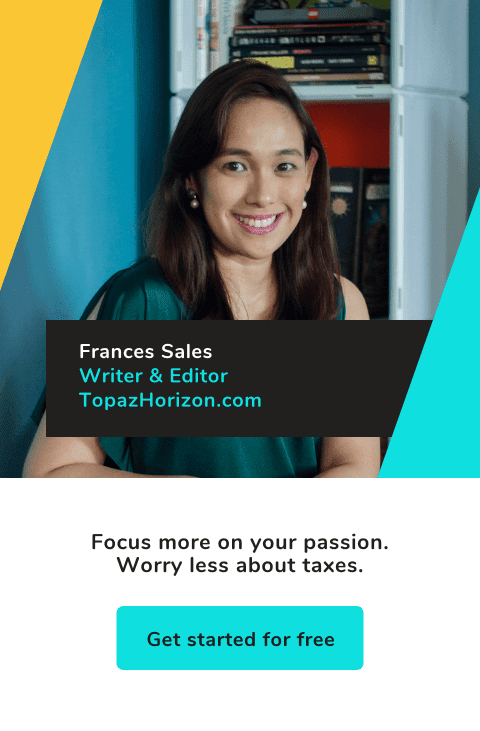 *Use my code FRANCES when you sign up with Taxumo. **This post contains affiliate links. Photo from Pexels.